A fantastic book encouraging you to explore who ‘you’ really are. Are you the voices in your head? Are you simply a body? Are you something more? 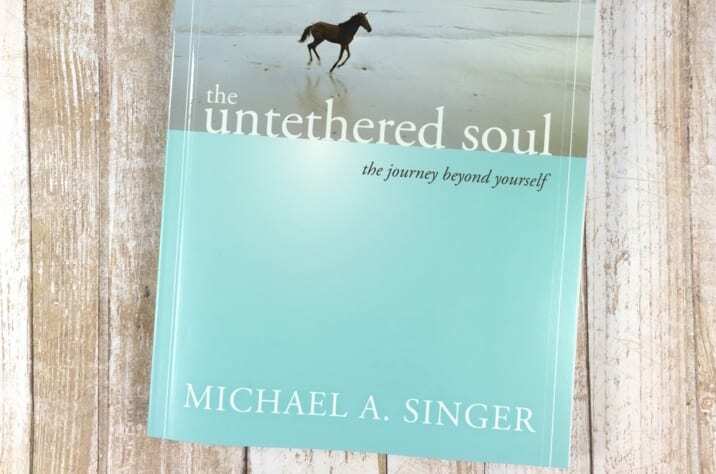 Michael A Singer explores the notion of consciousness using methods of meditation and mindfulness. We really recommend downloading the audio book and listening while out for a walk or driving.